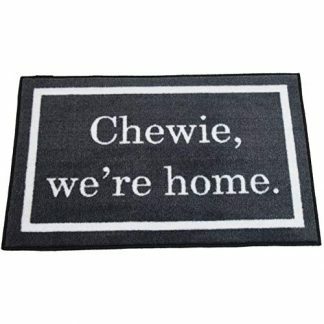 Great gifts don’t always need to be expensive, shiny, and sparkling. In most cases, practical ones make more lasting impressions—especially when they are cleverly created. 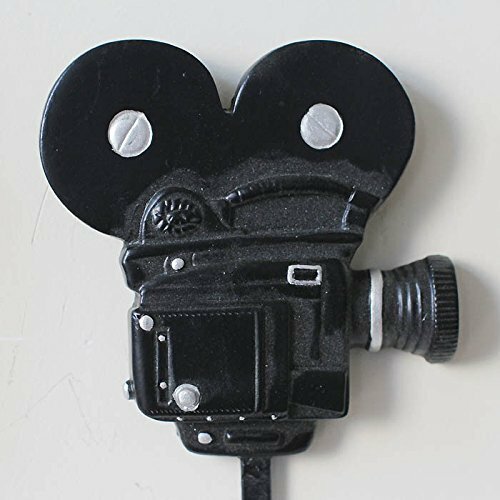 This coat hanger will definitely be loved by a certified movie lover. 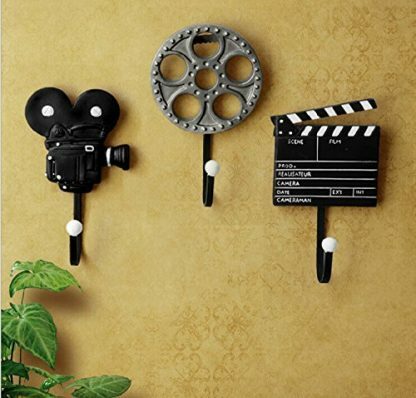 The cute and unique designs make the hangers work great as wall accessories as well. Make that impression now. When you want to send out a gift for whatever the reason, remember that it is always the thought that counts, a cliché, yes, but holds true in every situation. 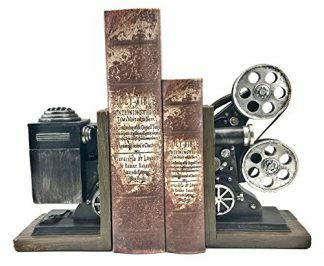 If you are going to give a gift to a movie lover, you will never fail when you give something that is both creative and quirky, and pays a homage to everything film related. 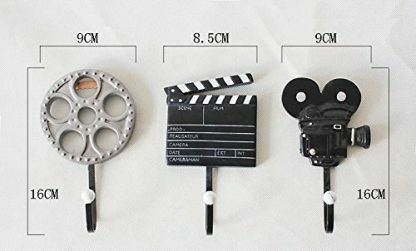 There is no need to get something as valuable as a rare collector’s item from some really classic movie (while attempting to rob a bank in the process) while you can get something simple, yet equally adorable (with a much lesser crime risk), like this wall hooks with film equipment designs. 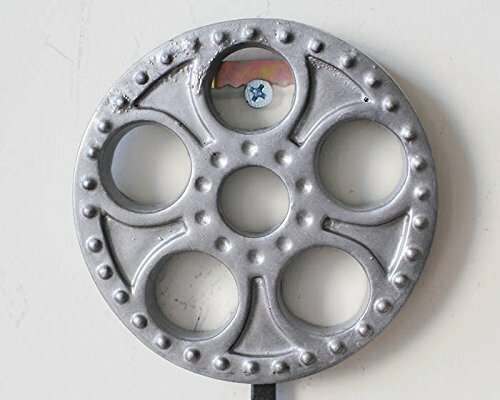 It can be placed anywhere, from the house to the office, from living rooms, hallways, and bedrooms, these wall hooks certainly give character to something as ordinary as wall hangings. These wall hooks are made with high quality resin, hand painted with a retro style, featuring different movie set equipment designs. 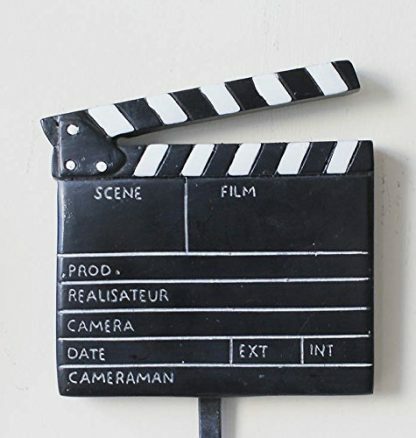 Measuring 9 cm x 16 cm in width and length, each set features a movie reel, a camera and a clapper board, all with that peculiarly cute rustic touch. It has very sturdy ball capped metal storage hooks that can hold scarves, towels, bags, coats, and whatever else you feel like hanging. It even has mounting hardware and metal brackets at the back of each wall hook to make installation easier and fast. These hangers are great to gift in all occasions, from Christmas Day, to New Year’s, Valentine’s Day, Mother’s and Father’s Day. 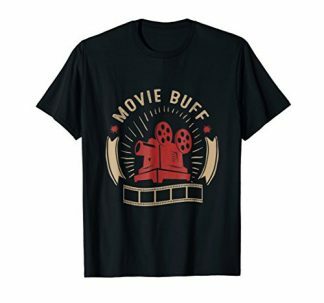 Name the occasion, or non occasion, it doesn’t really matter, and this beautiful and unique retro delight will surely bring a smile to any movie geek.